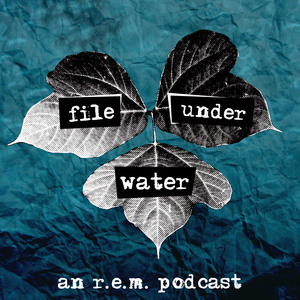 The members of R.E.M. were anxious about creating a followup to Murmur, so instead they created a masterpiece. Reckoning is all over the map when it comes to style and production, but it provides evidence of how prolific and creative the band was from 1980 to 1984. It opens with the sublime "Harborcoat", wanders through "Don't Go Back to Rockville", and closes on a straight up protest song in "Little America". It's hard to say if this is the best possible place to start with R.E.M., but it's absolutely not the worst. The next episode will be about Fables of the Reconstruction.